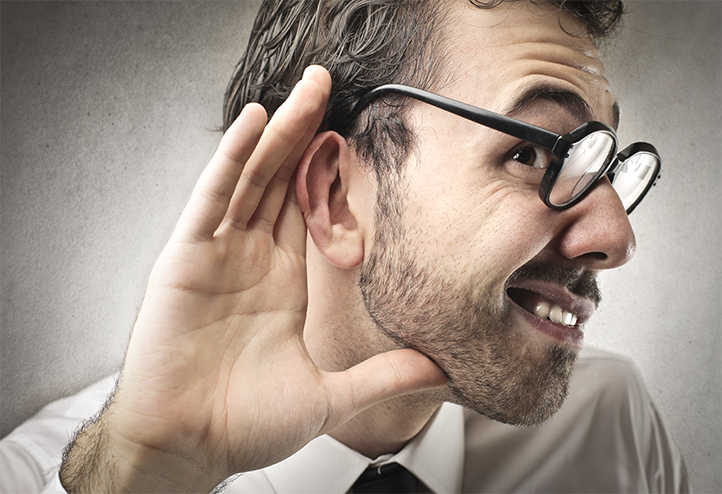 Quad Cities Video Production | Can You Hear Me Now? 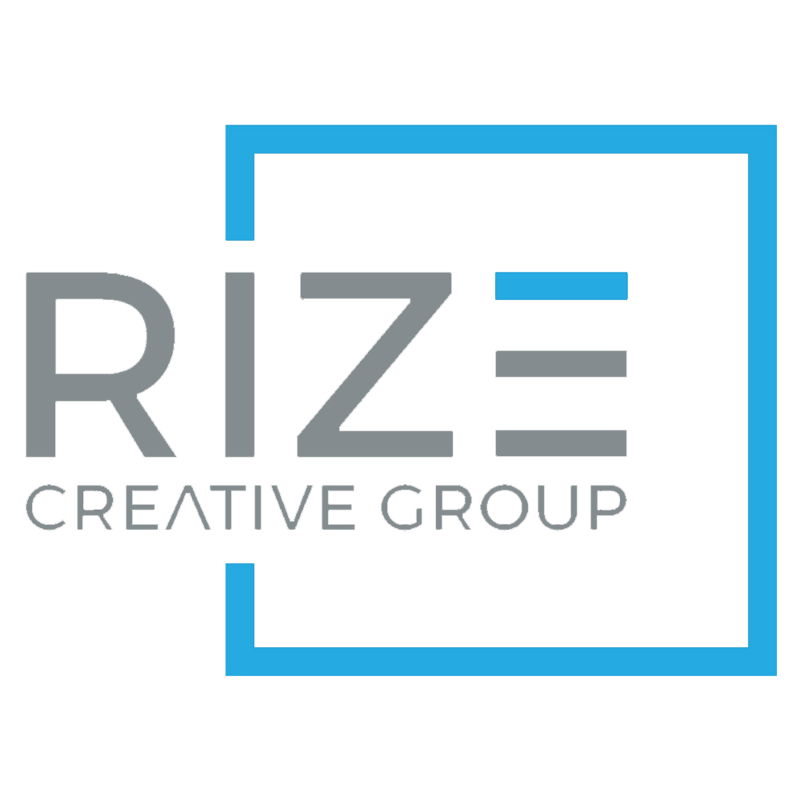 – Quad Cities Video Production | Rize Creative Group Inc.
You’ve got an eye-catching video and the numbers show that consumers are watching it like crazy. But are they watching it with the sound on or are they missing your message? More than half of the video content on the Internet these days is watched on mobile devices. That means people are watching at work, at the movies, while waiting for appointments, and so on. However, 85 percent of videos are viewed with the volume off. And with statistics showing that viewers retain 95 percent of a message when it is accompanied by video, you don’t want your information getting lost in the shuffle. Views of branded video content have increased 99 percent on YouTube and 258 percent on Facebook. On Twitter, a video is six times more likely to be retweeted than photos or text. Video spreads on social media and if you have a great video, consumers will do all the work for you. But a quality, eye-catching video is just the start. Yes, that will certainly grab a viewer’s attention but that’s only half the battle. We pride ourselves on our sound design, stories, and the way a piece of music can make a video come to life. But we know that in most social media situations, that quality sound is not always being heard. That is where text saves the day. To combat the battle of the silent video, we offer closed captioning and subtitles as part of what we deliver as your final product. What’s the difference, you ask? Captions are a text version of the spoken portion of a video. They are in the language of the medium rather than a translation to another language. Captions can be either open or closed. Closed captions can be turned off or on while open captions are part of the video itself and cannot be turned off. Subtitles are most often translations for people who don’t speak the language of the medium. Standard subtitles assume the viewer hears the audio. However, subtitles for the deaf or hearing impaired are written for viewers who may not be able to hear the audio and include background sounds and speaker changes. Captions provide accessibility for those who are hearing impaired or for the viewers at the gym or work. Captions also allow viewers to understand videos that show up on social media feeds which often play videos silently by default. Subtitles are useful in the same way as captions but also help spread your message to a global audience who may not speak your language. Captions and subtitles are invaluable when expanding your audience, viewer engagement, content retention, and search engine optimization (SEO). Reaching new audiences is the cornerstone of business and with captions and subtitles, you add viewers to your audience who would normally be unable to fully comprehend the full story of your video. And that viewer engagement…videos with captions receive a 40 percent spike in viewing and videos with both captions and subtitles experience an 80 percent increase in viewing. Here is an example of Closed Captioning that was used on facebook. You have the ability to turn this on and off, but it will display by default so your message still comes across even with no sound. Yes, we mentioned SEO. Search engines reward quality content and likes, shares, comments, and retweets signal that you are providing just that. Subtitles or captions allow search engines to crawl the actual content in your videos and index them accordingly. This makes your videos easier to discover which increases your viewers and engagement. Along with subtitles and captions, we offer video with text bullet points large enough to read. In some cases, these videos work better than captioning as the text is built into the concept and edit of the piece rather than just being an overlay of text while also helping boost SEO. You already know we produce high-quality, engaging videos that grab your audience’s attention. Captioning and subtitles take those videos to the next level. We aim to not only grab attention but further your message as well. This is just another way that we are more than a video production group, we’re your marketing partner working to better position your business across a variety of channels.